Pretty rose pink tshirt. 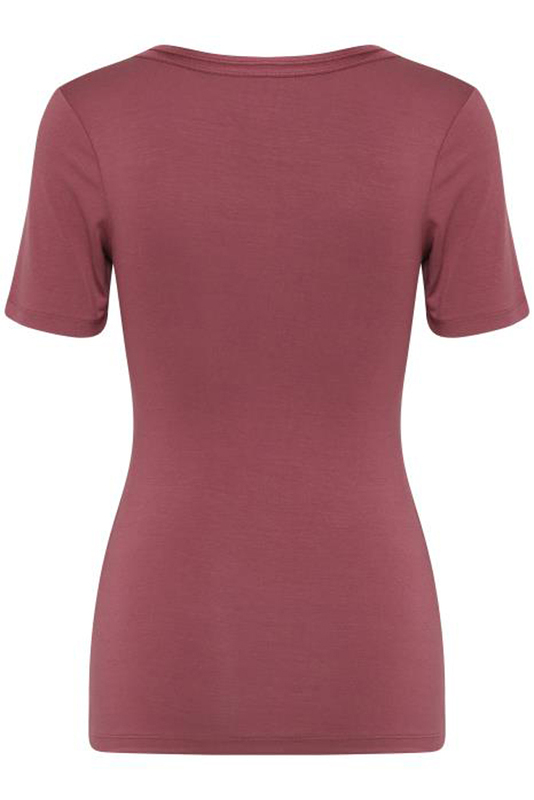 The Zola tshirt by Ichi is a high spec tshirt that really is a great shape on and feels amazing. 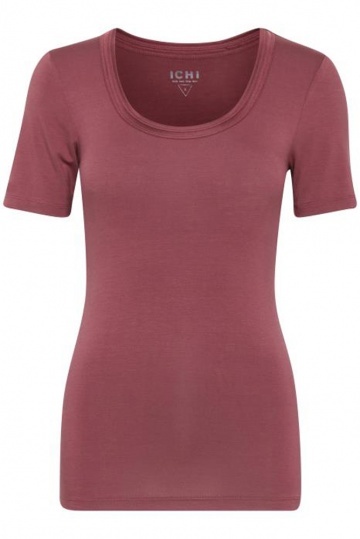 The quality and fit make this an investment top that you will be able to wear again and again. These are cut small, we recommend choosing 1 size smaller. A go to tshirt that will never date. Every wardrobe must have one.